A commercial property is defined as the building structures and improvements located on a parcel of a commercial real estate. These may include structures such as buildings with residential units operated for profit, mixed-use buildings, strip malls, motels, factories, storage facilities, restaurants and office buildings. 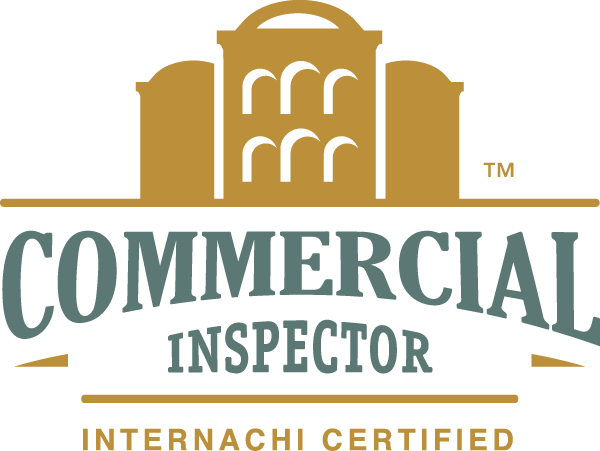 Tagged Commercial Inspection In Northern Ohio, home inspection Northern Ohio, Northern Ohio Commercial Inspection, The Best Commercial Inspection In Northern Ohio, The Best Home Inspectors In Northern Ohio.